After two years of planning, Lucy Engleheart and Anne-Laure Carruth set off on an amazing 174-day road trip circumnavigating the Mediterranean Sea. They focused their journey on North Africa and the Middle East, hoping to break down cultural misperceptions and gather stories of everyday life. 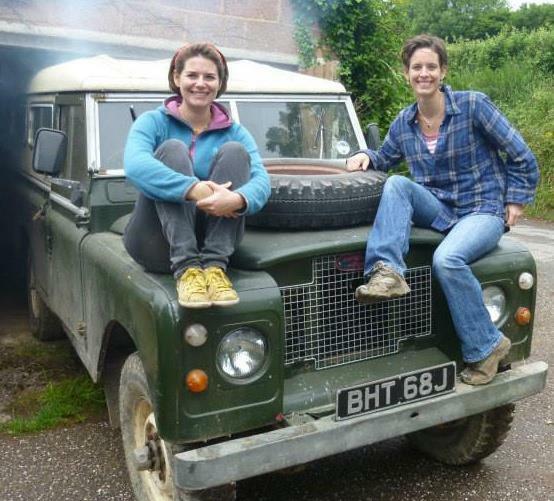 Their constant companion was Landy – a 1971 long wheelbase Series IIa Land Rover which continuously broke down, yet delivered them safely back home. You can learn more about this adventure at their website shifting-sands.com. Lucy and Anne-Laure, welcome to The Pursuit Zone.